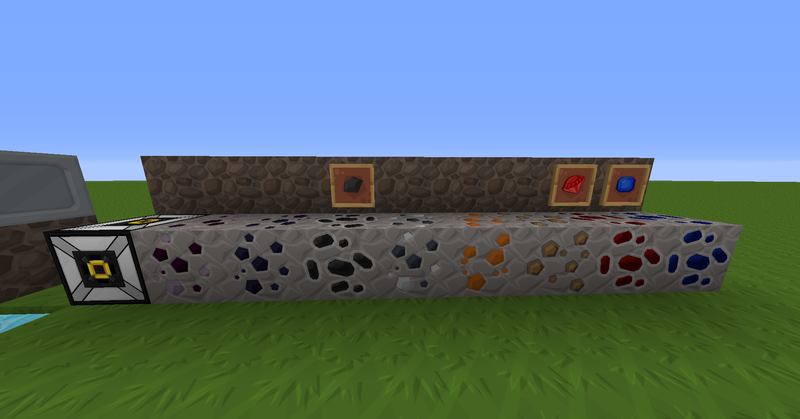 Emasher Resource adds various ores and other resources to the game. All ores have retrogen, can be disabled, and their generation can be fully customized. 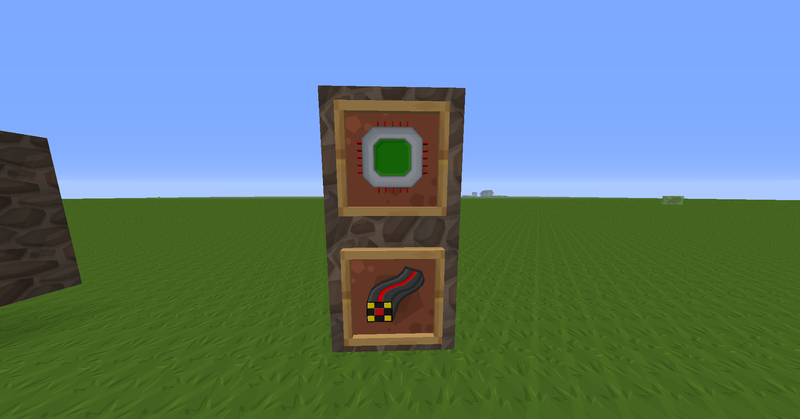 EmasherCore textures are included within this texture patch. 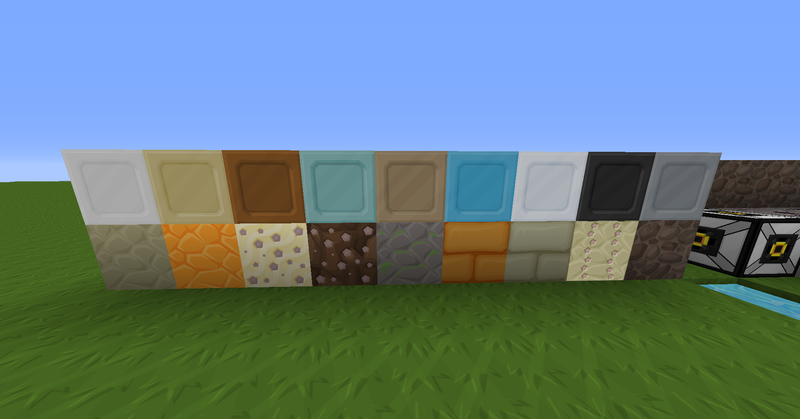 Sphax - Re-coloured/edited base textures. HanFox - Used some textures from Thermal Expansion. Useful resources to sphaxify - Ores PSD. Last edited by Sir Oldie on 25 Oct 2013, 16:12, edited 10 times in total. 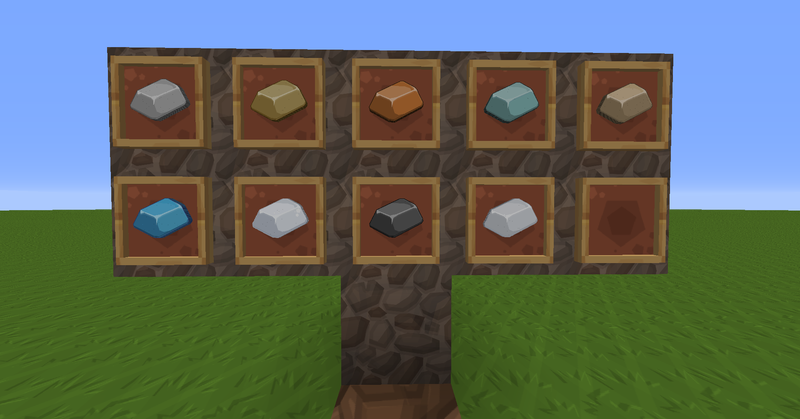 I already see you've done your own metal blocks which are different from those that already exist, which I guess isn't an issue if you can still make them separately from ones from other mods. 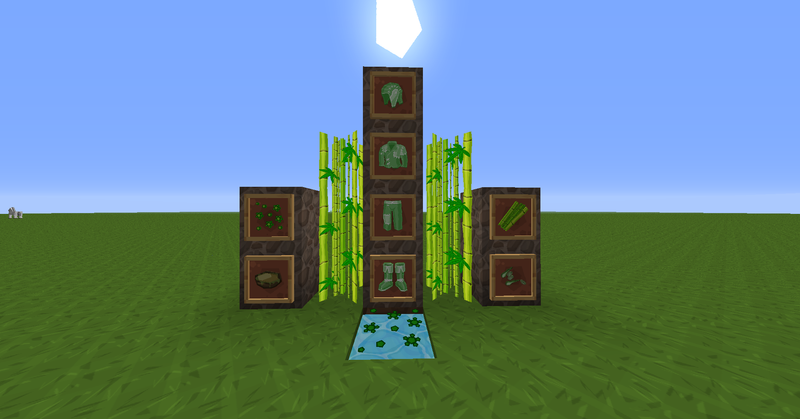 Yeah, i was kind of avoiding taking textures from everywhere because i wanted to create some myself, however now that you mention it i may borrow some textures. Crediting original authors of course. Wow! you are doing a fantastic job! These look really good. ... or I can just give you the unflat file and then you can do what you like with it. Yeah if you wouldn't mind could i have the other bars.